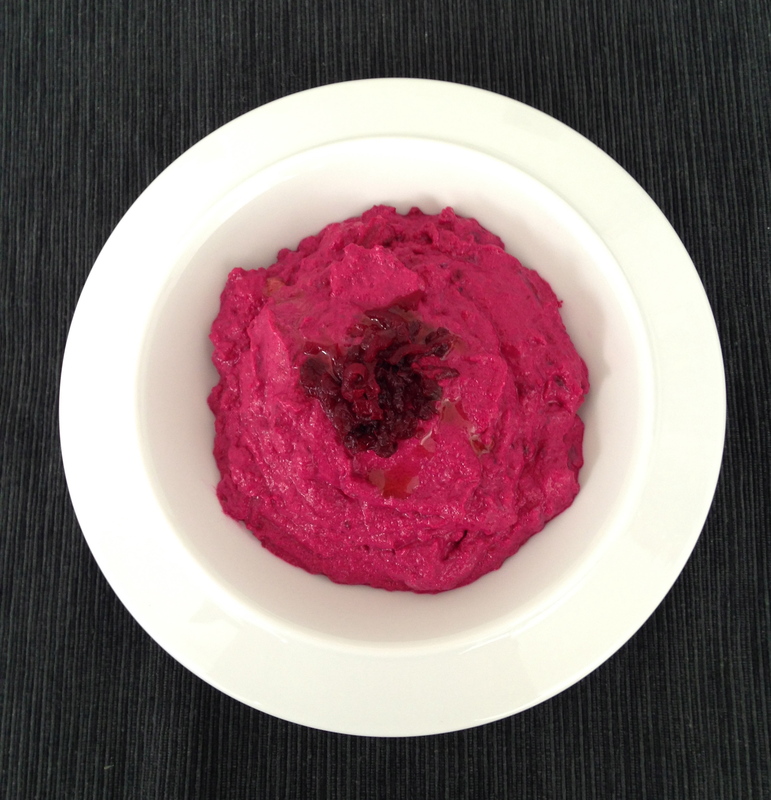 Dips and salads are very popular in Greek cooking – in fact ‘dips’ are very often classed as ‘salads’. So melitzanosaláta (literally aubergine salad) is in fact an aubergine dip. Dips and salads can be made from pulses too – there are lovely cold salads made from black-eye beans, haricot beans and the fabulous dip, ‘fava’ is made from dried vetch (a member of the pea family). Just click on the drop-down box for all the recipes.